Race, Gender, Justice, and History. 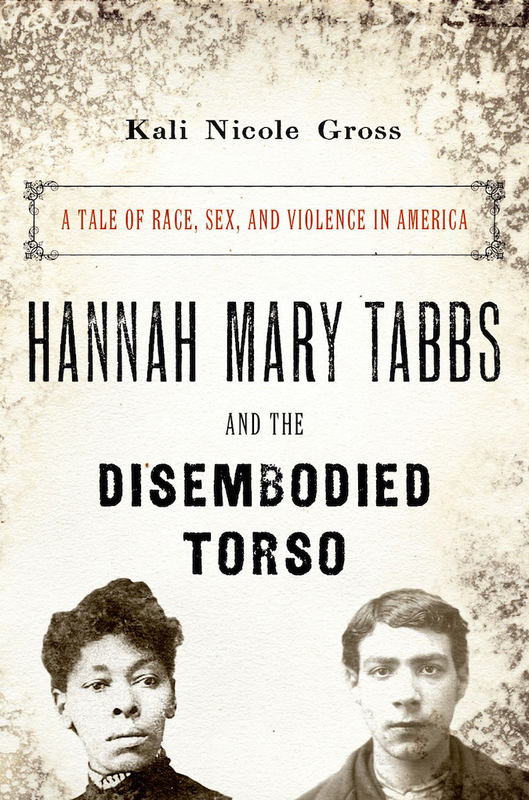 Explores the chilling case of a murder and dismemberment that took place in Philadelphia in 1887. 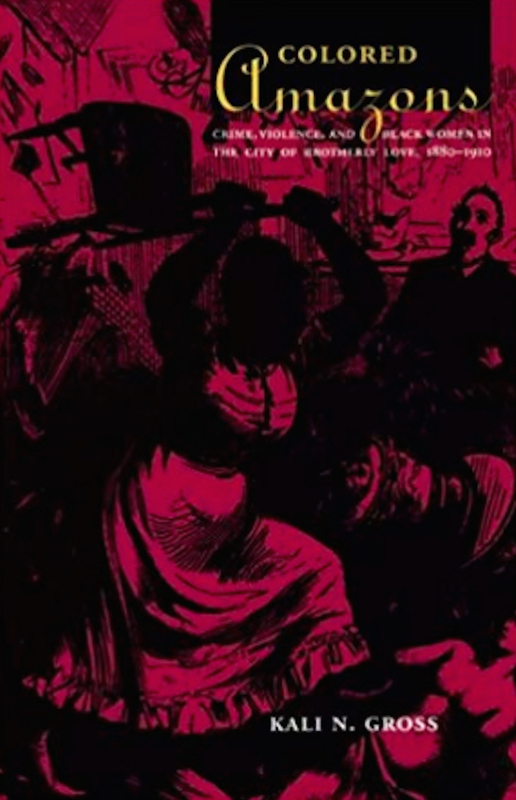 Examines the historical origins of African American women’s experiences with criminal justice in the late nineteenth and early twentieth centuries. Black Women in America. A history. More from Kali Nicole Gross and co-author, Daina Ramey Berry, forthcoming from Beacon Press (2020), A Black Women’s History of the United States. Exploring Black Women’s and Girls’ Historical Experience of State Violence. Souls: A Critical Journal of Black Politics, Culture, and Society, in partnership with the African American Intellectual History Society, and guest edited by Kali Nicole Gross, published a special issue on black women’s and black girls’ experience of police and carceral violence.